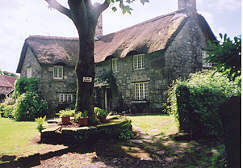 These photos show places that our Smerdon ancestors would have recognised on the edge of Dartmoor. 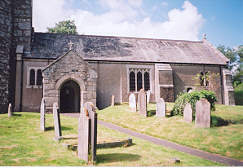 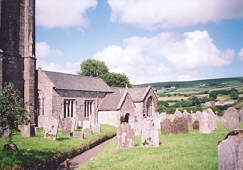 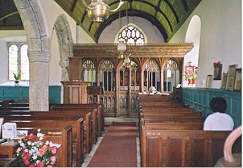 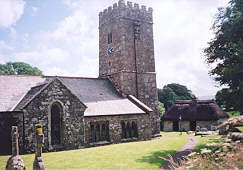 Generations of early Smerdons were baptised, married and buried in St Peter's church in Buckland-in-the-Moor. 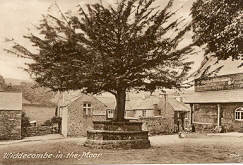 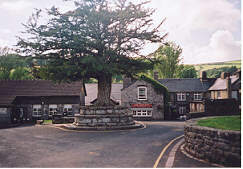 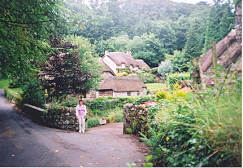 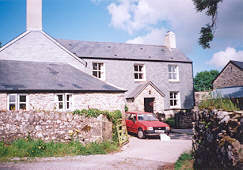 Many also came from nearby Widecombe-in-the-Moor which has not changed much over the years. 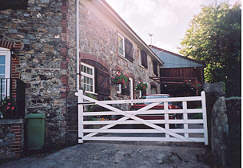 Elliotts Hill Farm was occupied by Smerdons as tenant farmers for 248 years from 1638-1886.